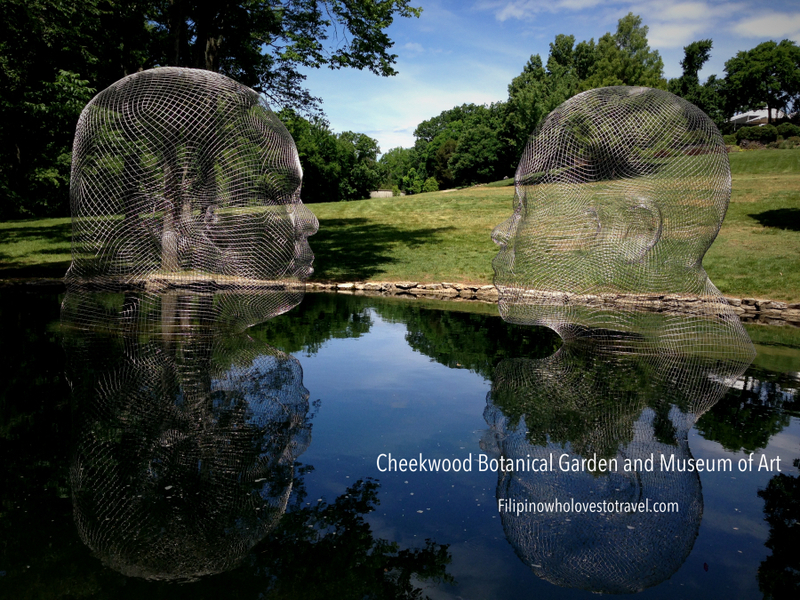 Places I Visited # 7: Cheekwood Botanical Garden and Museum of Art,1200 Forrest Park Dr, Nashville, TN 37205. It's privately funded 55-acre where you can enjoy the beautiful scenery, landscaping all year round with different exhibits from arts to the botanical garden. 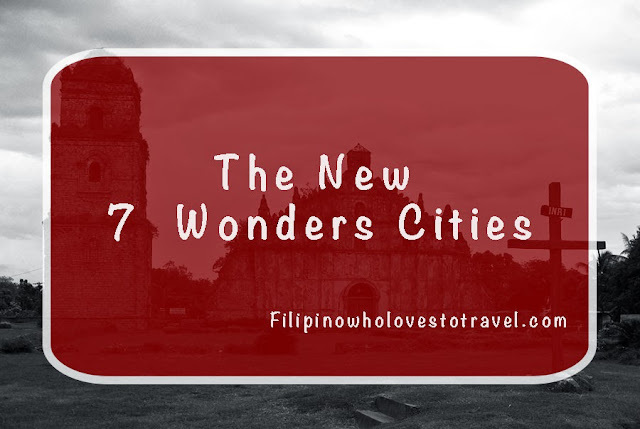 If you could believed there are 7 New Wonders Cities. Do you want to know which country is in this year and you might consider to step your foot before anyone else. Precisely, you leave in the area and never knew about it. The New 7 wonders Cities are voted globally last year and announced December 2014. 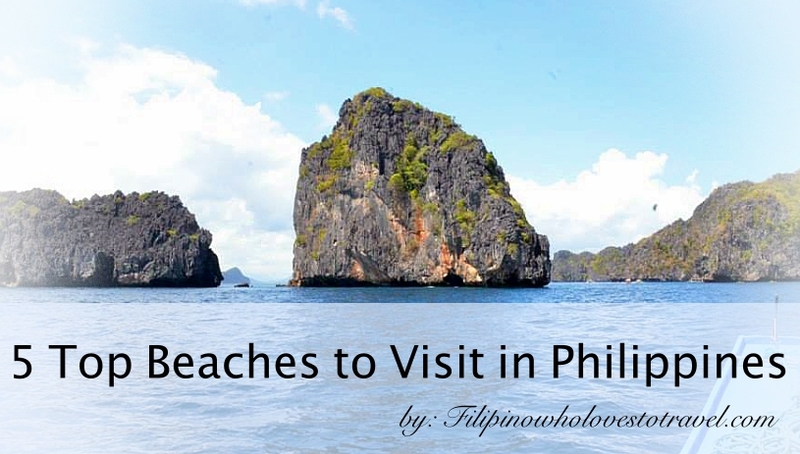 I'm kinda late to post this article but I wanted to publish it. 1.Havana, Cuba-It is located at Cuba and known for the Spanish Colonial architecture of its 16th-century Old Havana core. Yay! I love history and this kinda "me" in terms of travel preference. 2. Doha,Qatar-One of the richest country in the world and known in natural gas and oil. 3. Beirut,Lebanon-This is located in Asia and one of the place you might wanted to visit. 4. Vigan, Philippines-is located in the Northern,Luzon and the known its spanish architectural which where build in 18th century. 5.Kuala Lumpur,Malaysia-is the capital of Malaysia. I've visited this country year 2006 and he city is also home to British colonial-era landmarks. 6. Durban, South Africa-this coastal city is known for an Indian and colonial influences. 7.La Paz,Bolivia- is also known as Nuestra Señora de La Paz. 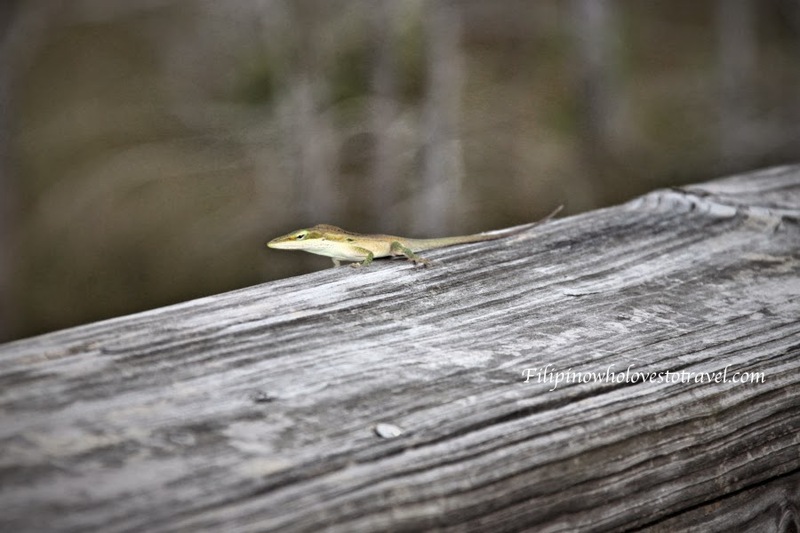 Time flies when you're having fun.My husband decided to stop in Big Cypress Preserve during our vacation in Florida. 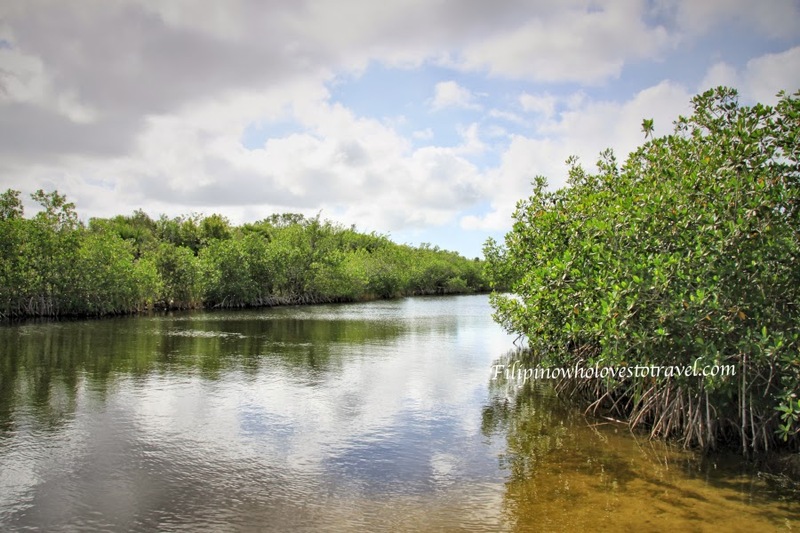 There are many things to do in Big Cypress Preserve but the time goes by fast and decided to stop at the same day in Everglades National Park. Big Cypress Preserve was established in 1974, as America's first national preserve with 729,000 acre and no entrance fee. 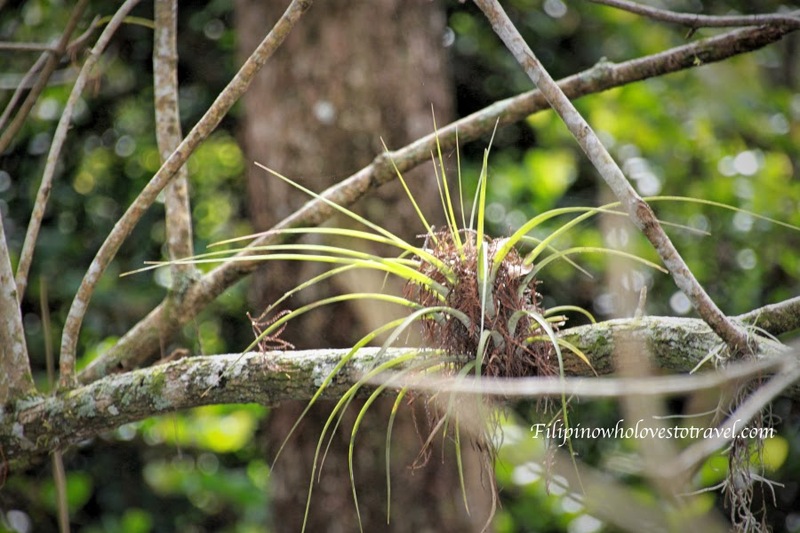 I saw some wildlife plants and animals.It was the most interesting trip we done last November. I'm glad we decided to take the trip in Miami and had time to visit this kind of nature in the world that I usually seen it in the TV or books. November was hot and humid,I just can't imagine how it feels during summer. 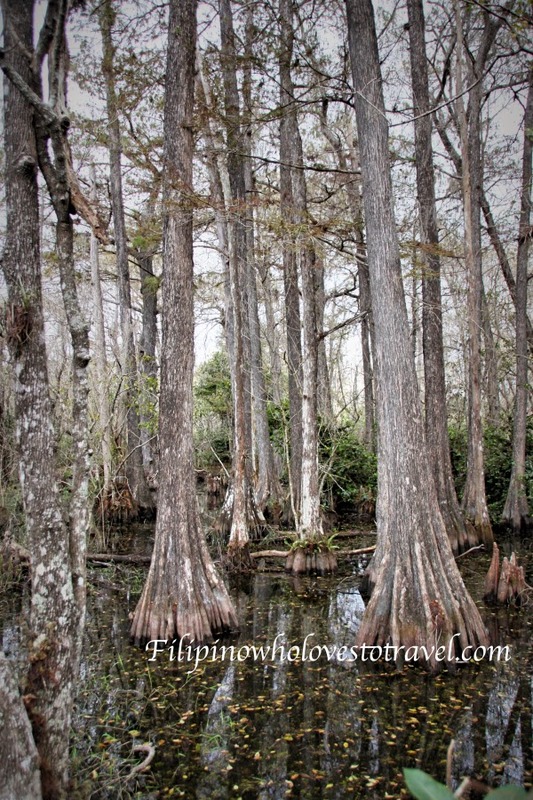 For me and my husband were already hot and I know I can't drag my daughter nor my husband during summer to go hiking.I think it was perfect time when we visit the Big Cypress Preserve. It was different when you see it and stepped your foot in the place while you just read the history in your home.I know every season looks different and I can't compare the beauty of nature in one season. All year round has its own beauty that amazed you. 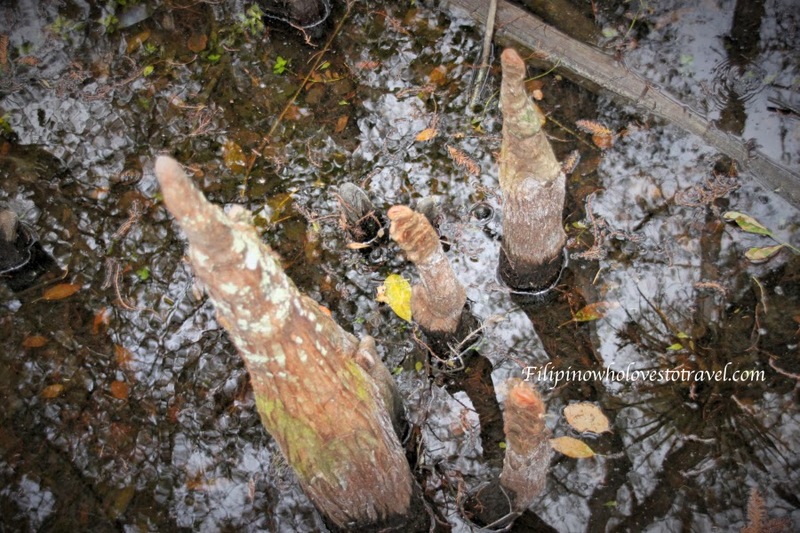 Have you been in Big Cypress Preserve? 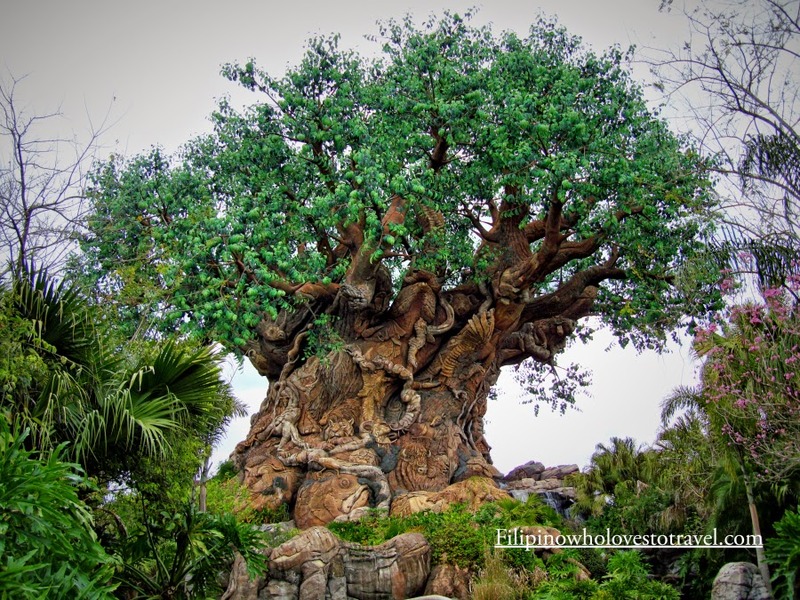 What kind of wildlife have you seen?